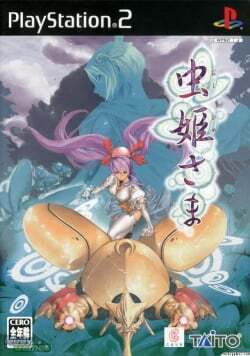 Game description: Mushihimesama is a vertically-scrolling 2D shooter, featuring three levels of difficulty and an arranged mode with an auto-attack feature when the player gets hit. Released in standard or limited edition (with a collectible figurine.) The game is part of a shooter subgenre known as "bullet hell" -- in which the screen is so full of enemy projectiles that it's hard to see anything else. This page was last edited on 16 October 2016, at 17:39.